Originally from the midwest, I earned my bachelor's degree in political science at Washington University in St. Louis in 2011. During my time as an undergraduate student, I worked as an assistant teacher, sports instructor, and camp counselor for preschool and elementary students. Following graduation, I moved to California. I earned my master's degree in education and teaching credential at Stanford University in 2012. During my time as a student teacher, I worked with students in grades two through five at three different schools in the Bay Area. Prior to joining the Cascade Canyon community, I spent four years teaching second and third grade at Stevenson PACT Elementary School in Silicon Valley and fourth grade at High Tech Elementary Chula Vista in San Diego. I am fortunate to have spent my entire teaching career working in schools grounded in the same progressive philosophy that drew me to education and informed my training in the Stanford Teacher Education Program. These experiences have supported my interests in supporting student-directed learning, fostering community, and sharing student work outside the classroom, and for the past four years, I have facilitated professional development on deeper learning, digital portfolios, project-based learning, parent engagement, and technology integration. all over the country. I am a Google Certified Educator and Trainer, and I was recognized as the Silicon Valley CUE Outstanding Emerging Teacher in 2015. I have four primary goals as an educator. I want to support students in acquiring the knowledge and skills necessary to be empathetic, responsible partners in their personal relationships; informed, active citizens in our democracy; productive, independent, and confident members of our society; and specialists in fields of their choice. In order to achieve those goals, I emphasize experiential, lifelong learning; cooperation; democratic values; and personal autonomy. Above all, I try to uphold the dignity of students and parents and foster positive relationships with all. The psychiatrist William Glasser once said that his ideal teacher would begin each school year with this simple message: We are in this class together. I want to help you to be competent or go beyond. My job is to teach you and help you learn, not to find out what you don’t know and punish you for not knowing it. If you have a question, ask me. If you need more time, I’ll give it to you. If you have an idea how to do what we are trying to do better, tell me. I’ll listen. I want to bring that level of respect and humility to my practice every day by choosing my words and actions with care, explaining my decisions, and apologizing for my mistakes. I believe that the resulting relationships we students are essential as I present them with complex questions and authentic work opportunities. Outside of my work with schools, I have served as the director of Imagineerz Learning, a summer camp focused on integrating social-emotional learning with making and design thinking, and volunteered with Big Brothers Big Sisters of the Bay Area. My interests outside of school include politics, public policy, writing, conversation, photography, kayaking, and woodworking. I also host the New Books in Education podcast and share my photography under a CC BY license on Flickr. Trevor Mattea is the second and third grade teacher at Cascade Canyon School, an independent school in Marin County focused on relationships and the whole child. He previously taught at High Tech Elementary Chula Vista, a project-based school in San Diego, and Stevenson PACT Elementary School, a progressive school with parent participation in Silicon Valley. 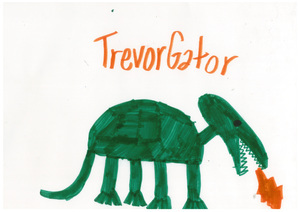 For the past four years, Trevor has consulted throughout the country to support teachers and administrators with deeper learning, digital portfolios, project-based learning, parent engagement, and technology integration. 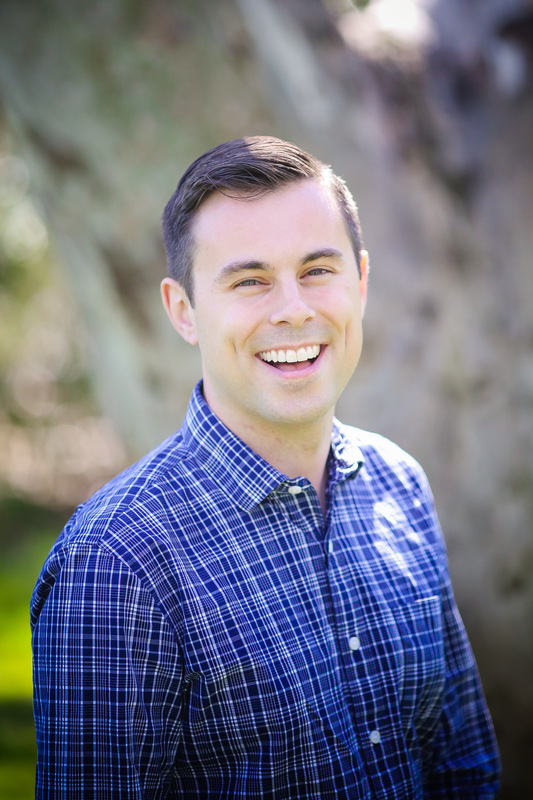 He is also the host of the New Books in Education podcast as well as the former director of Imagineerz Learning, a Bay Area summer camp integrating social-emotional learning with making and design thinking. As an educator, his interests include supporting student-directed learning, fostering community, and sharing high-quality student work outside the classroom. He is a Google Certified Educator and Trainer and was recognized as the Silicon Valley CUE Outstanding Emerging Teacher in 2015. He holds an M.A. in Education from Stanford University and an A.B. in Political Science from Washington University in St. Louis. Drawn by S.K. in 2011. 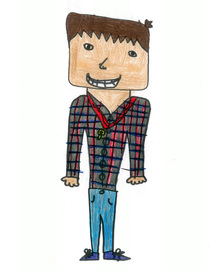 Drawn by Softball Girl in 2014. Designed by Trish Peach in 2015. Written and recorded by DAn Band in 2013.